The Memorial Candle Program has been designed to help offset the costs associated with the hosting this Tribute Website in perpetuity. Through the lighting of a memorial candle, your thoughtful gesture will be recorded in the Book of Memories and the proceeds will go directly towards helping ensure that the family and friends of Geoffrey "Geoff" Caton can continue to memorialize, re-visit, interact with each other and enhance this tribute for future generations. 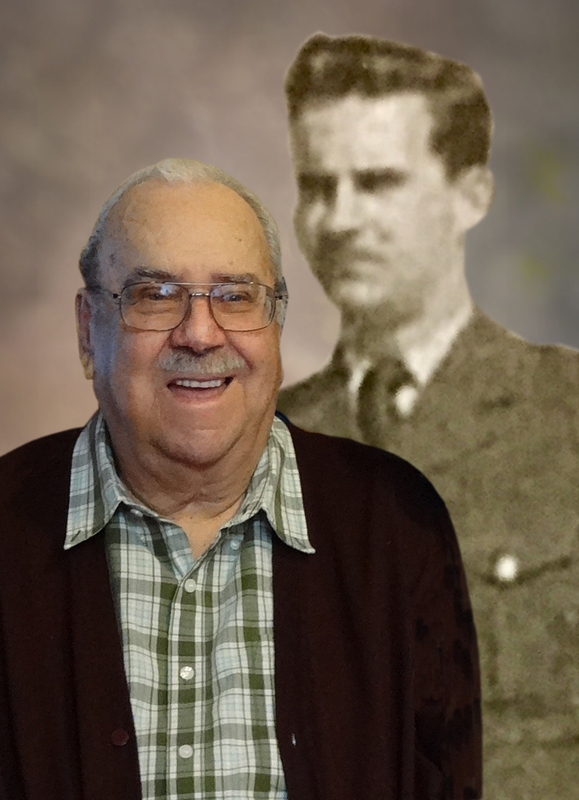 Geoffrey Allan "Geoff" Caton, age 84 years, passed away on Monday, March 11, 2019 at the Brandon Regional Health Centre. Geoff was the fourth child born to Robert and Martha Caton on October 23, 1934 at Verdun, Quebec. He was the only child born in Canada as his family had moved from England. 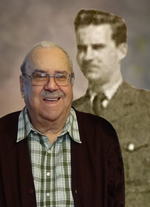 Geoff received his education in Verdun and Valois, Quebec before he joined the Air Force at the age of 18 years. When Geoff retired from the Air Force after 26 years of service, he started his own landscaping business. In 1982, he moved to Comox. Playing bridge was a favorite pastime of Geoff's, both in personal competitions and online with players from all over the world. He obtained his "Silver Life Member" with the ACBL - American Contract Bridge League. His last 14 years were played online with partner Judy Yeoman. Predeceased by his step-son Lennard Boulet and granddaughter Rhonda Boulet, Geoff will be dearly missed by his loving wife Gertrude of 25 years; children Daniel (Doreen), Steve (Margie), Joan (George) Patridge, James (Linda) and Scott (Ali); stepchildren Lucille (Denis) Rondeau, Ron (Marianne) Boulet, Dora (Larry) Wark and many grandchildren and great-grandchildren. A private service was held at Memories Chapel on Friday, March 15, 2019 with son-in-law Denis Rondeau officiating. Urn Bearers were Geoff's daughter Joan Patridge and step-daughters Lucille Rondeau and Dora Wark. Geoff will be laid to rest at Rosewood Memorial Gardens at a later date. Donations in memory of Geoff may be made to Diabetes Canada, Unit A1-800 Rosser Avenue, Brandon, Manitoba, R7A 6N5.